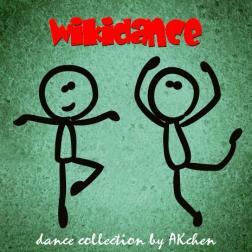 Great to hear these groovy dance tracks AKchen! Cool to be part of that bundle! On of the best dancing albums I heard yet! Absolutely great and changeable Album with dancetracks from so many cool artists of the loops! Akchen: Great choice!!! "Great resource - thanks for all your work"